Hey Buddy!, I found this information for you: "Nigerian Military Deploys Drones To Finish Boko Haram". 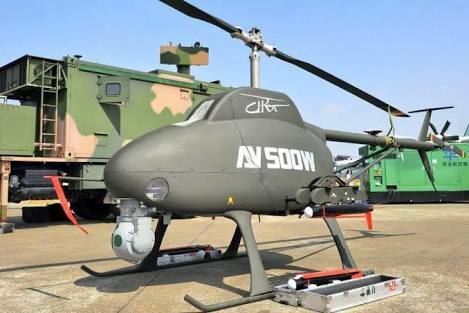 Here is the website link: https://headlinenews365.com/nigerian-military-deploys-drones-to-finish-boko-haram/. Thank you.